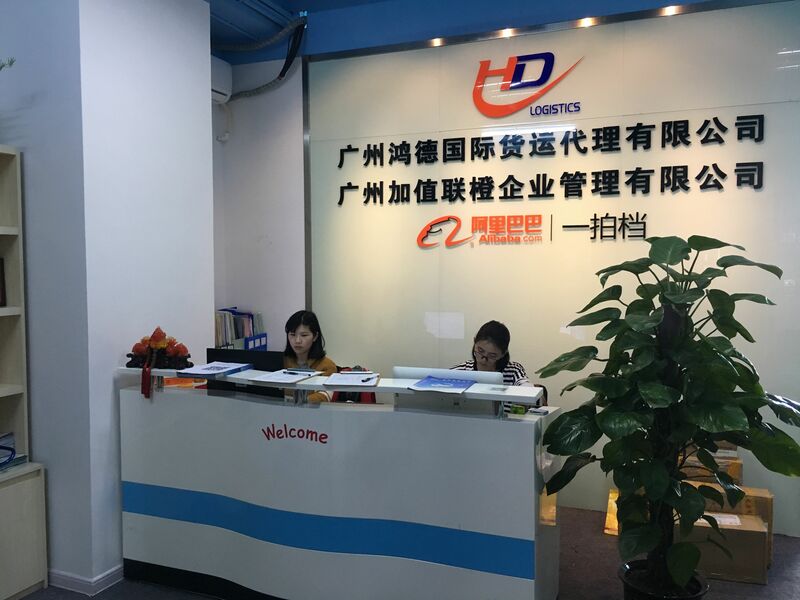 Hongdex founded in 2008, ever since Hongdex was established as an international logistics company, we keep pursue for superior service quality and superb customer experience. We offer quality global LCL, FCL, truck transport, air freight, warehousing, customs clearance and cargo insurance service. 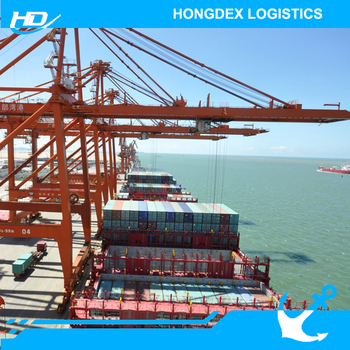 Currently, Hongdex is servicing from China main port and airport(Shenzhen, Guangzhou, Xiamen, Shanghai, Ningbo, Beijing, Tianjin, etc.) to more than 200 countries worldwide. We have advantages in jewellery, garment, electric products, appliance, furniture and game machines. Safety, quick service and professional achieve customers trust. Inspect the packages and repack if necessary to better protect products. Provide export license, deal with customs clearance and transport insurance. * Insurance and tracking number for safety. A.Confirming prices and shipment details with you. B.You send our contact information to goods suppliers,let them contact us for arranging goods loading/picking up service. C.We measure goods’ weight,dimensions and confirm final freight with you. D.We issue freight invoice to you and you make fully payment. E.We arrange to ship off goods,advising you departure schedule. F.We provide you tracking number(s) for express service. G.For air shipping and sea shipping service,we supply you formal BL. H.We trace goods until you receive them safely. How can I get quotation? Please advise product name, packing detail, destination and other requirements. Does your company arrange Factory Pick-up? 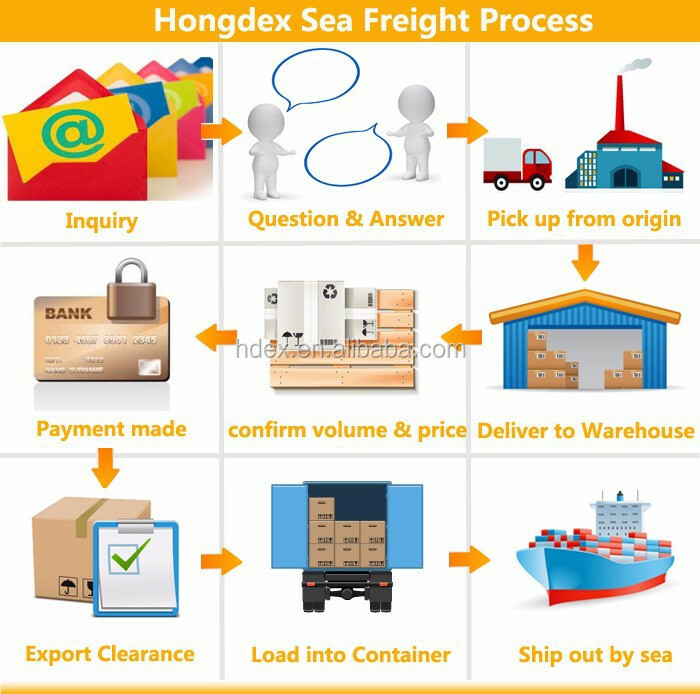 Hongdex can arrange factory pick up from factory. Please advise factory address if needed. What are the package weight and size restrictions? For express, maximum weight per carton is 68kg, and maximum length is 120cm, otherwise need additional charges. For air freight, minimum weight is 45kg. For sea freight, minimum volume is 1cbm. 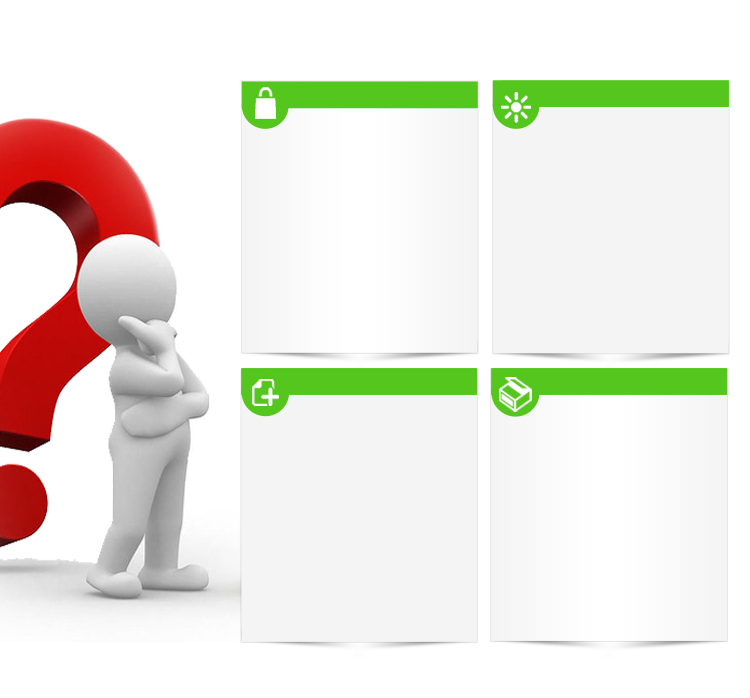 How and When should I pay the freight? Air freight should be full-collected before plance departure. Sea freight advises before cargo arrive destination port. Western Union and Bank transfer are available. Please click related express/airlines/shipping company website and track with tracking number. We will also keep you daily & weekly feedback. What is cargo insurance and why would I need it? 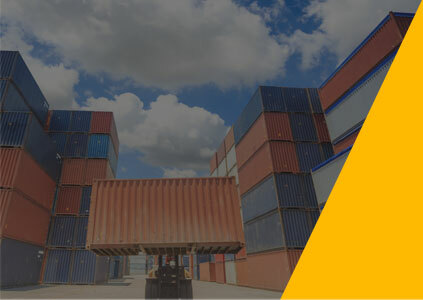 Cargo insurance is the contract by which the insurer, on the basis of a premium paid, undertakes to indemnify the insured against loss from certain risks or perils to which the cargo insured may be exposed. Insurance is to be effected by the seller for 110% of invoice value against all risks.